I've shared about Cards for Hospitalized Kids before as it's one of my very favorite organizations and projects to do with my kids. Today I'm sharing some Fall/Halloween ideas in case you need a quick project for this week/weekend. 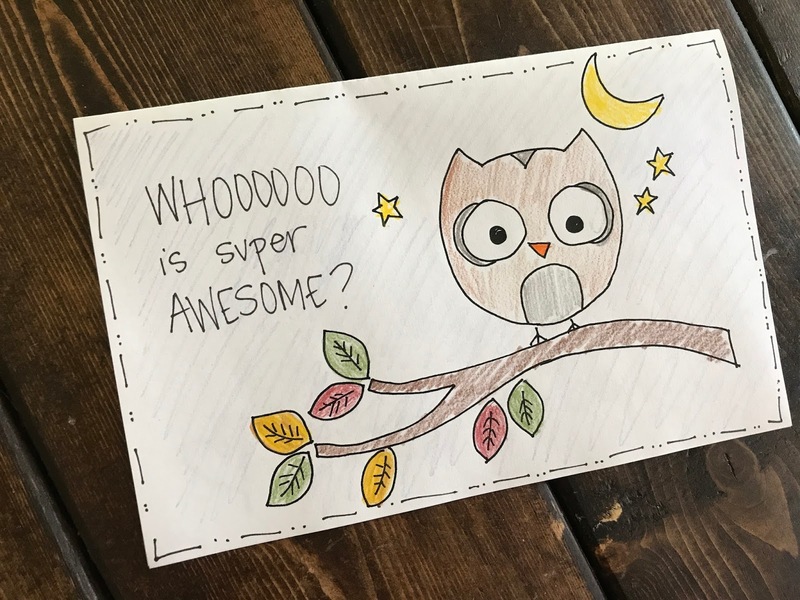 Cards for Hospitalized Kids is an organization that collects and distributes handmade cards to kids in hospitals and Ronald McDonald Houses across the country. To get involved all you have to do is make cards. That's it. 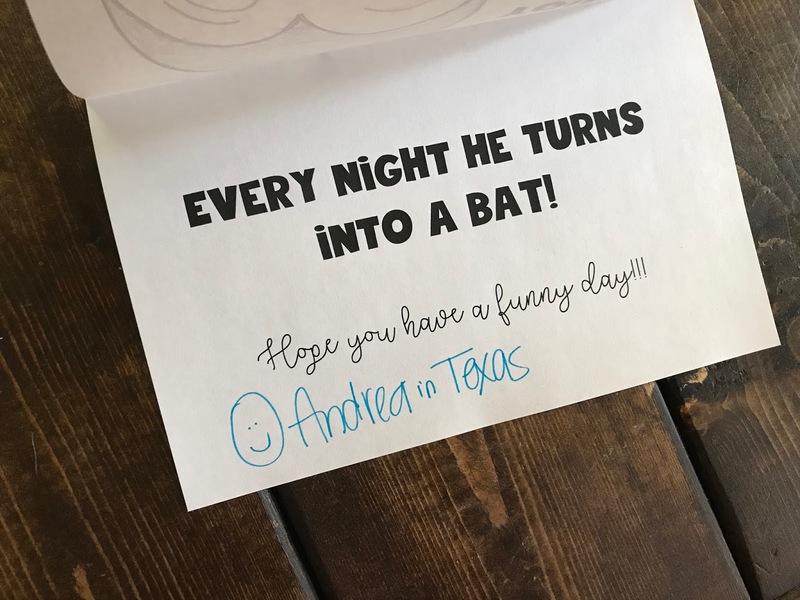 When you have little ones it can be hard to find places to volunteer with them in tow - and Cards for Hospitalized kids is an amazing way to open up conversation about empathy and how a small gesture has the power to brighten someone else's day. 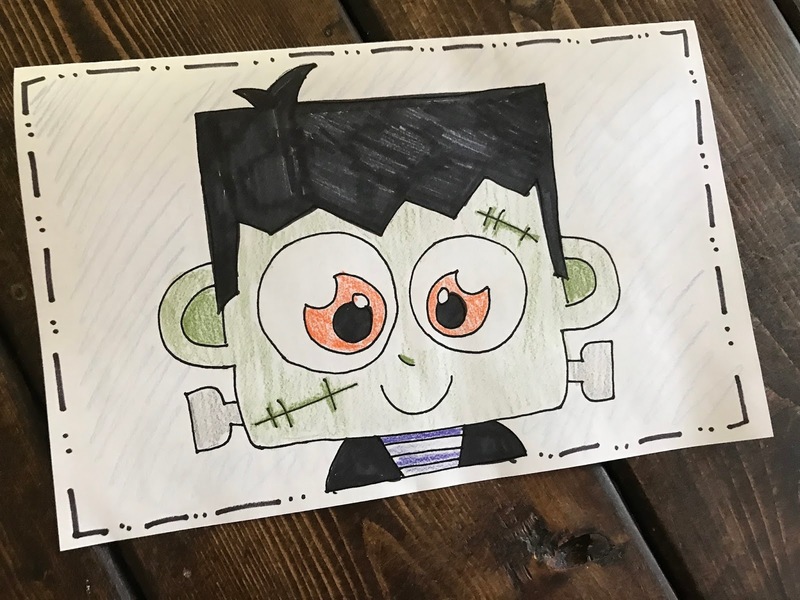 They collect cards for all holidays (as well as just everyday encouragement cards) and so I whipped up some Halloween and Fall ones and let my kids go to town. We kept the messages Fall/Halloween-ish but also encouraging and fun. The kids were SO PROUD of their work and, as always, it was such a sweet time coloring, talking and praying over the cards and the kids who would receive them. I have several more blank cards that I'll be leaving out for them to work on this week (Griffin wants to paint a few) and we'll mail them off this weekend. ... you can get all the details on their website HERE. 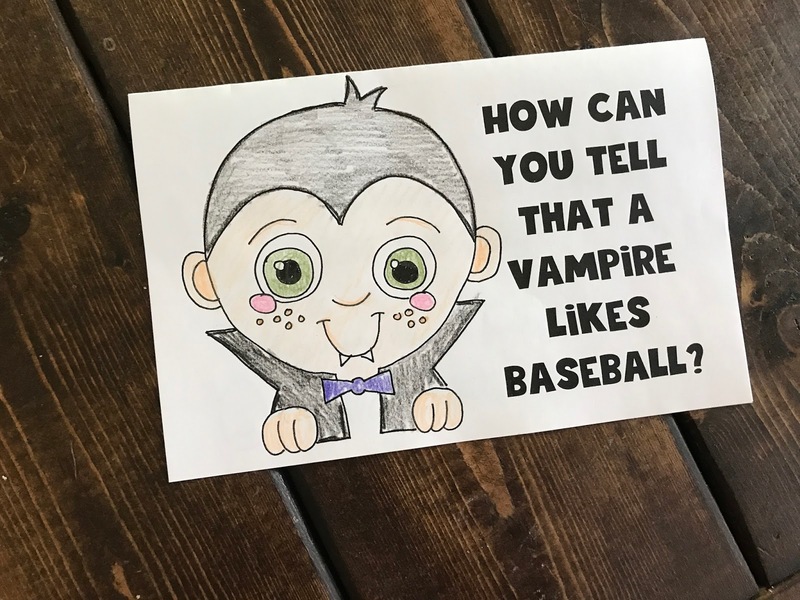 You can download and print the Halloween cards we used HERE or if you're looking for others you can print the Valentines Cards we made HERE or the general "anytime" cards HERE. 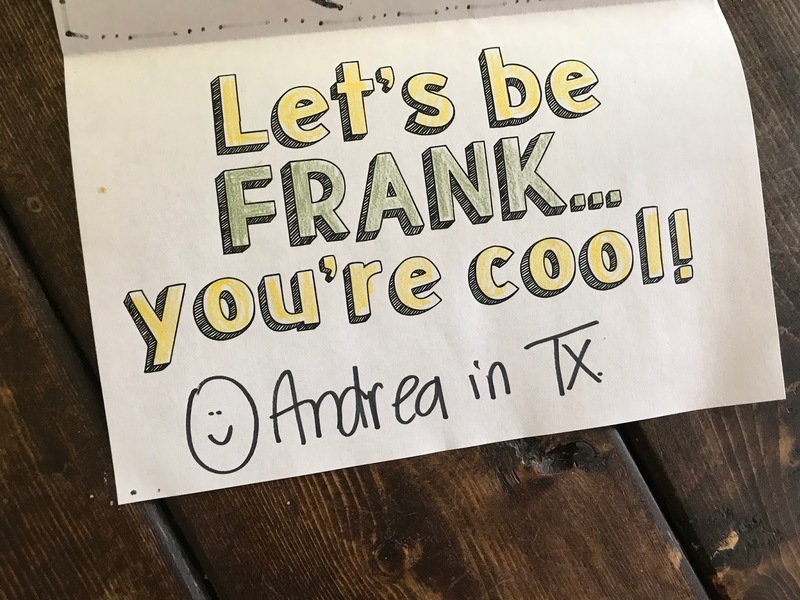 Great, great, great idea, Andrea! Thanks for sharing! Andrea, I LOVE this so much!! Thank you for posting about this great organization! 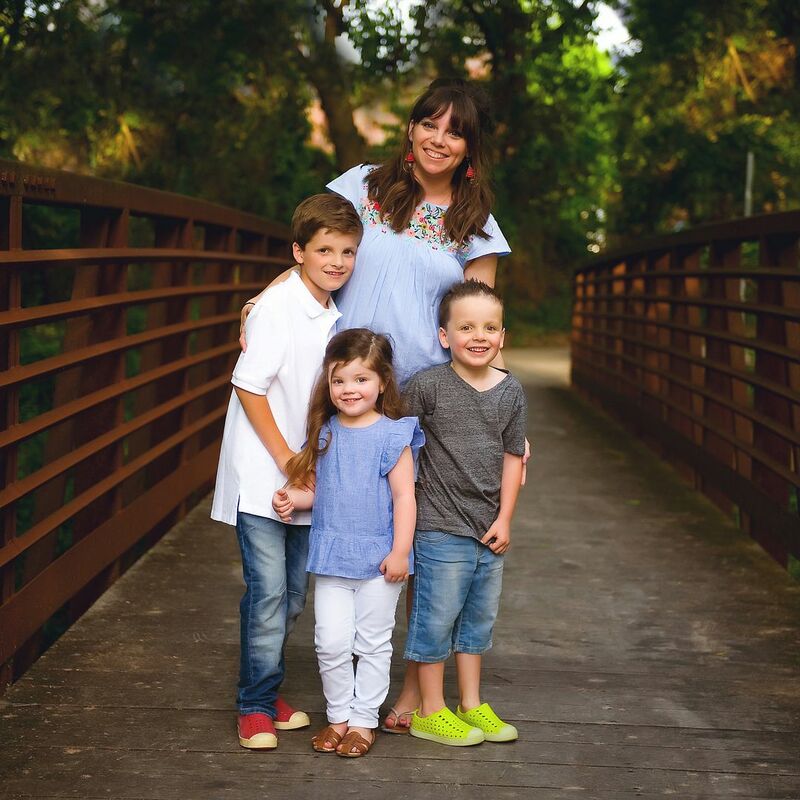 I have young kiddos and I struggle finding charity work in which they can be part of the "helping." Awesome idea! The cutest! When you shared this a few years ago I bookmarked it and we did it as a family last summer. 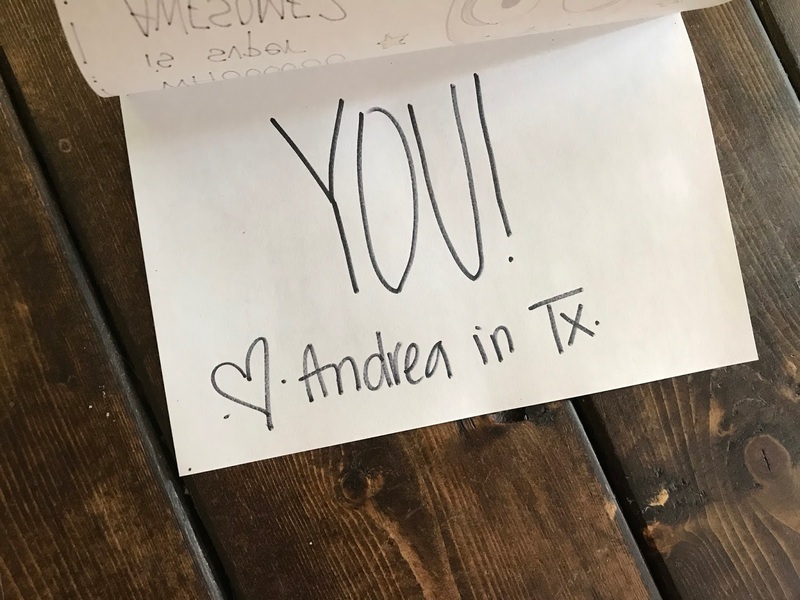 A few weeks after we sent the cards we got the sweetest thank you note in the mail. I am going to share these new fall cards with my Sunday School class and see if we can get a big batch together. Thanks for sharing! Thanks so much Andrea for sharing your creativity! Thanks to you, my AWANA and GA girls have sent many cards to these precious children. They will LOVE using the fall cards you've created! That will be on our agenda next Wednesday. May God bless you and keep you and yours! I love this idea! Thank you for sharing your templates! I saw this on another blog and thought it looked like something you would love to do with your kids for Christmas! What a wonderful idea! I'm definitely doing this with my kids. Thanks! Good morning from Hellas (Greece) :). I really loved that idea and I believe it's amazing and inspiring, especially for the kids. Thanks for sharing! A sweet girl in our community is fighting leukemia, here is her address. Getting mail while in the hospital is such a spririt lifter. Love that you guys do this! We received cards many times during my daughters hospitalizations and she always loved it so much!! Her favorite were the joke ones :-) Amazing how one little card can really make a kids day! It was also nice, because she was hospitalized so often she didn't really get many cards/etc from real life friends (I don't blame them, she was hospitalized every other week for awhile so its hard to keep up!) so those little cards from strangers really made us both smile. Another thing she loved (if you are looking for ideas) is when the kids made "puzzles" inside the card. One child once made a dot to dot that formed a star (literally just numbered 1-12 or whatever a star takes) and she was SO happy about that!